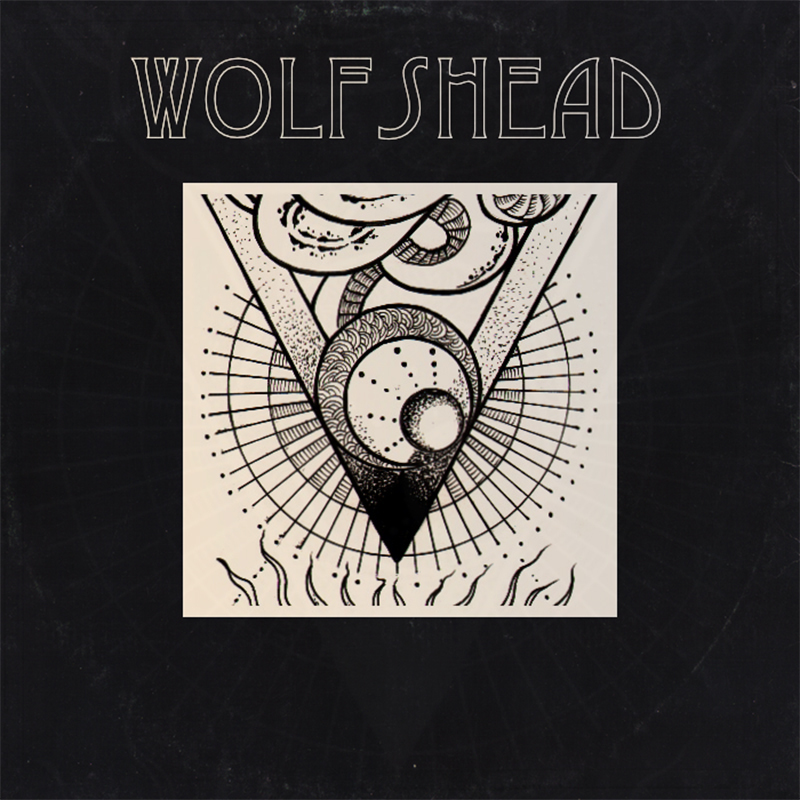 You should really know what you're gonna be getting when you're faced with a band called 'Wolfshead' right? Normally I'd stand pretty vehemently behind that statement, especially as this little English outfit are a mere duo and sport more hair than viking naturalist convention. But give them a chance and they may just surprise you. Opening track Warbringer whales with all the textbook foot stomping heavy rock riffs and deep churning vocals proclaiming tales of Nordic battles and strife... So pretty much nail on the head as far as expectations go, which is great by the way, no argument from me there. But when the 2:30 minutes pass you're swiftly met with a way more dark and sinister undertone as the guys practically switch from Black Sabbath to Venom. It's unorthodox, I'll give them that. I can't see it being to all of your tastes but saying that, its so diverse and unexpected I can say with a degree of certainly that they will be at least a little something there for everyone.